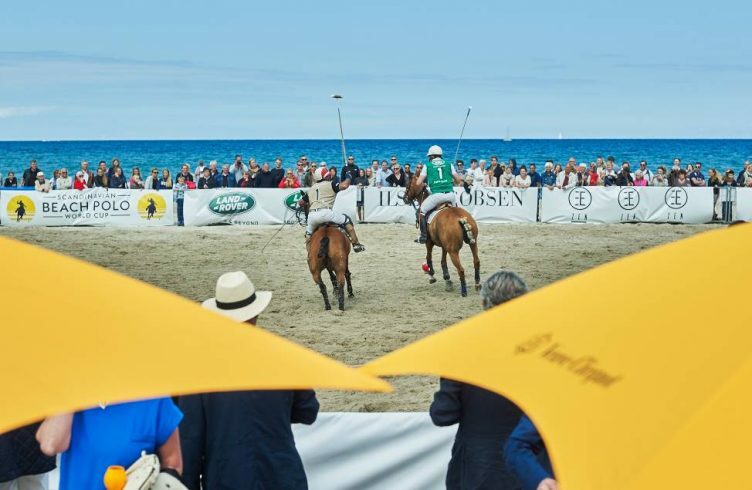 It is full stream ahead with preparations for the second edition of The Scandinavian Beach Polo World Cup which takes place on 3, 4 and 5 August 2017 on Hornbæk beach, 30 minutes North of Copenhagen. The stunning town of Hornbæk is famous for its pretty chocolate box fishing houses and its stunning wide, white fine sand beaches. Hornbæk is Scandinavia’s most exclusive holiday resort and is seen by many as Denmark’s answer to The Hamptons. 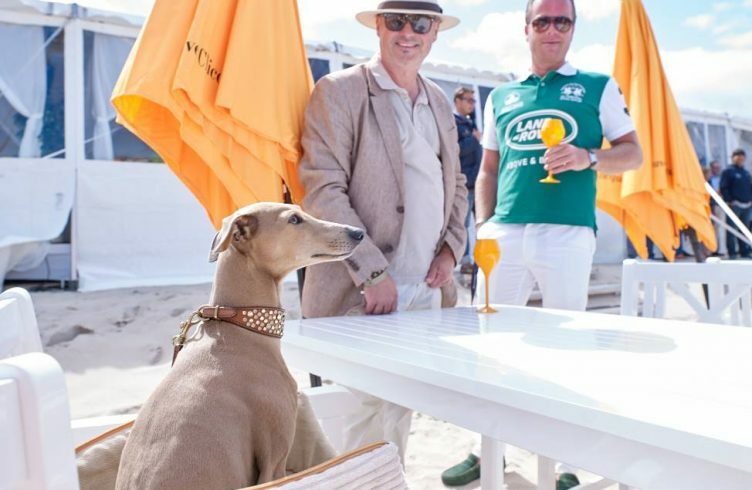 The first edition of the event, in 2015, drew crowds in excess of 8,000 people making it the largest International Polo tournament in Scandinavia. So far the event has teams from Germany, Denmark, Switzerland, Portugal and England confirmed to be playing with many teams travelling great distances with their horses and crew to take part. On 3, 4 and 5 August 2017 The Scandinavian Beach Polo World Cup will feature 8 International Polo Teams over the course of the 3 days. 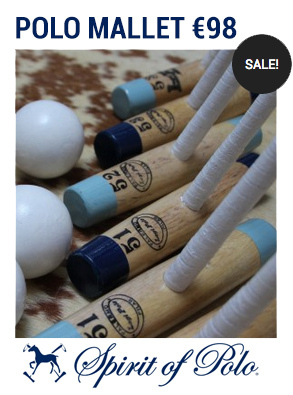 In between matches there will be original on pitch entertainment with optional audience participation. With live and DJ music and a range of bars and catering options guests. 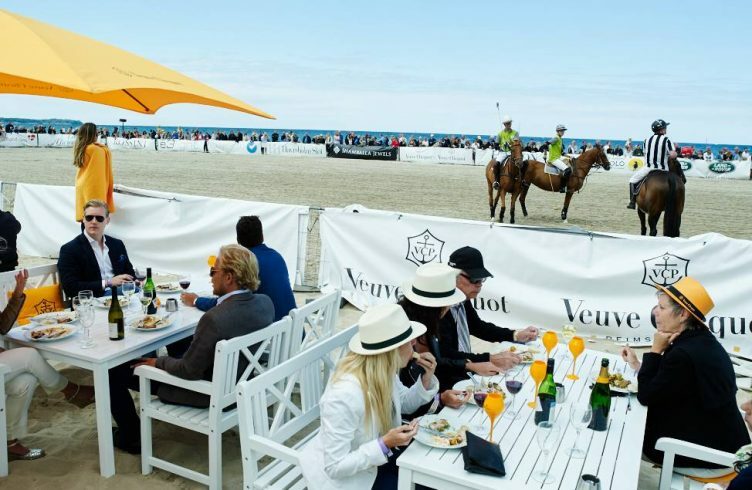 The event is made magical by title sponsors Veuve Clicquot Champagne, who will brand and dress the VIP marquee polo terrace and add that special Veuve Clicquot touch. 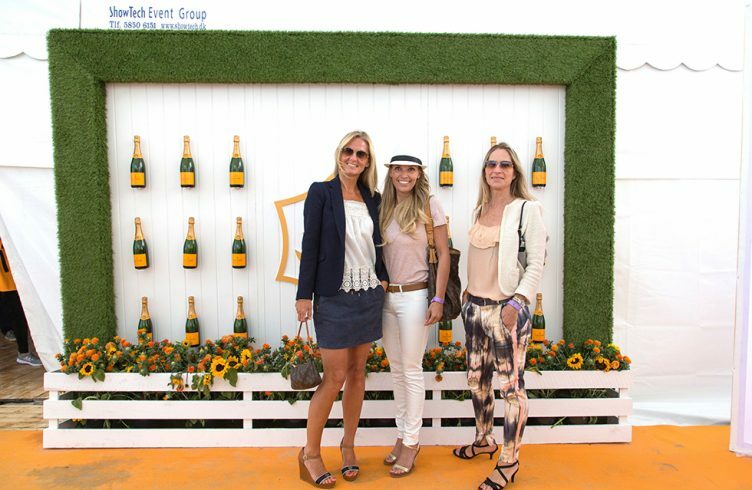 Veuve Clicquot are synonymous with polo and style throughout the world with already established events such as the New York and Los Angeles Polo Classic. The official car partner, Volvo, will provide a shuttle car service for players and VIP’s throughout the event. By night the VIP Marquee will be transformed into a world class nightclub hosted by Copenhagen’s leading nightclub, ARCH. 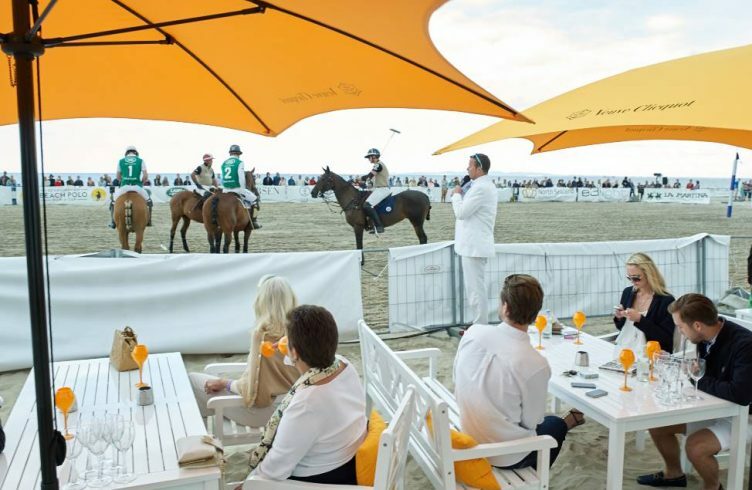 VIP guests will be treated to an exclusive Veuve Clicquot champagne and Rossini caviar reception on arrival followed by a 3 course summer buffet produced by the newly opened Hotel Bretagne, which is also the official hotel partner, all to the backdrop of high octane polo matches. This year’s event also sees an exciting new addition; the charity ‘Heart of Gold’ will be hosting a charity fundraising gala on Saturday 5 August after the polo has finished. This special event will donate 100%of proceeds to its chosen charity and are putting on a special night of music and entertainment. 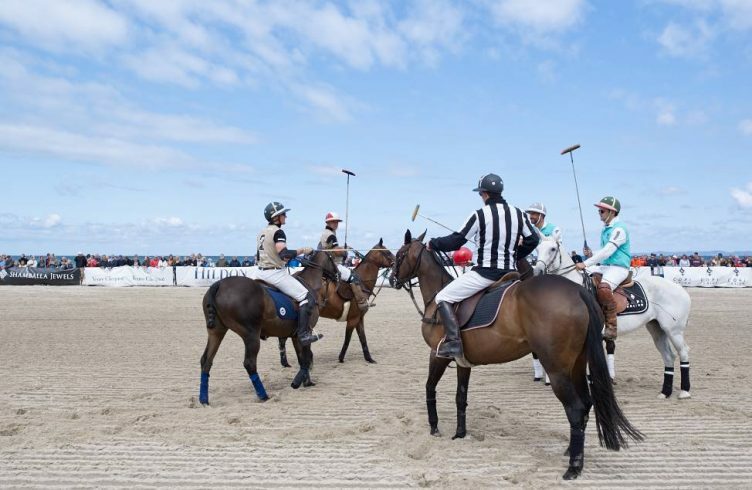 Event Directors Louise Sandberg and Jacob Klingert Jacobsen say: “For those who have never witnessed beach polo it’s likened to ice hockey on horseback – it is unpredictable, fast and furious yet easy even for the first timer to understand’.